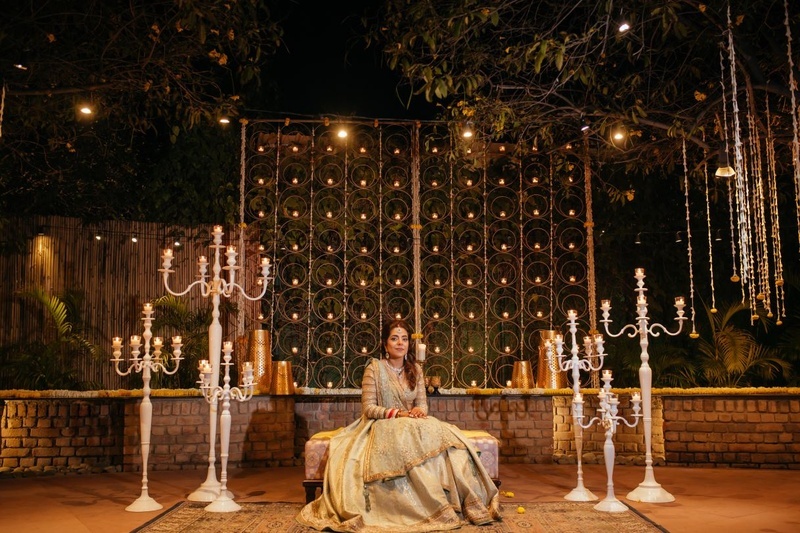 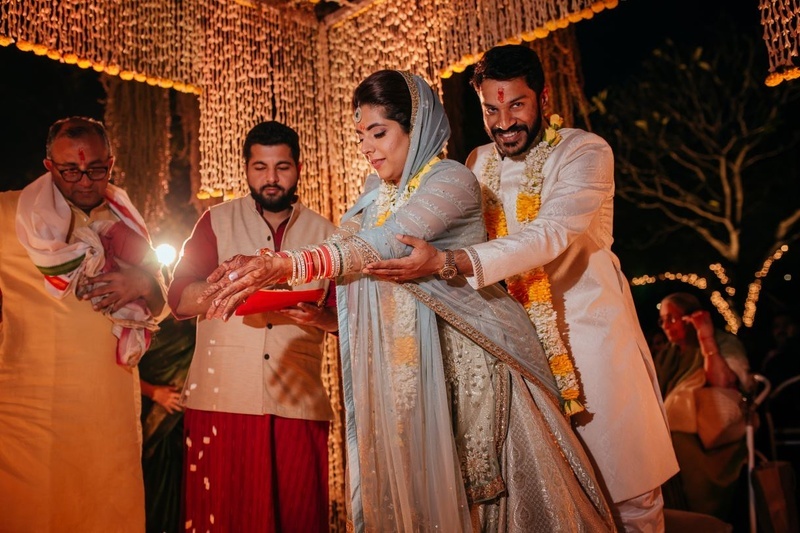 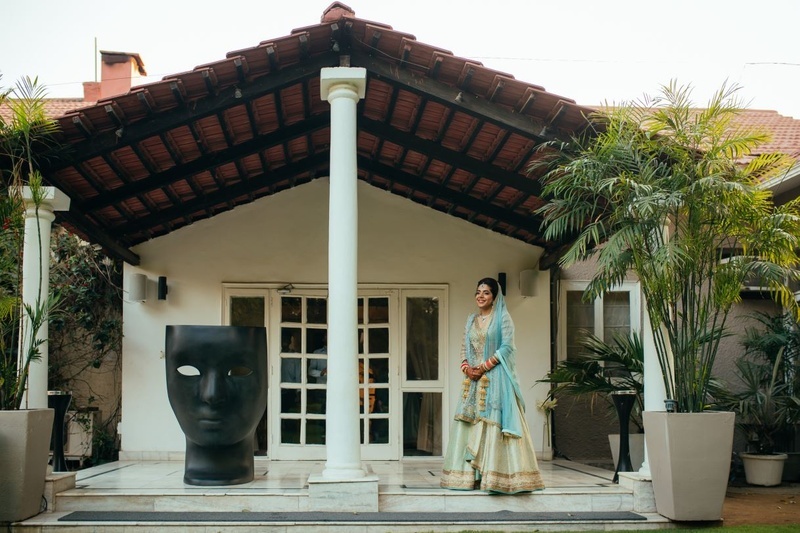 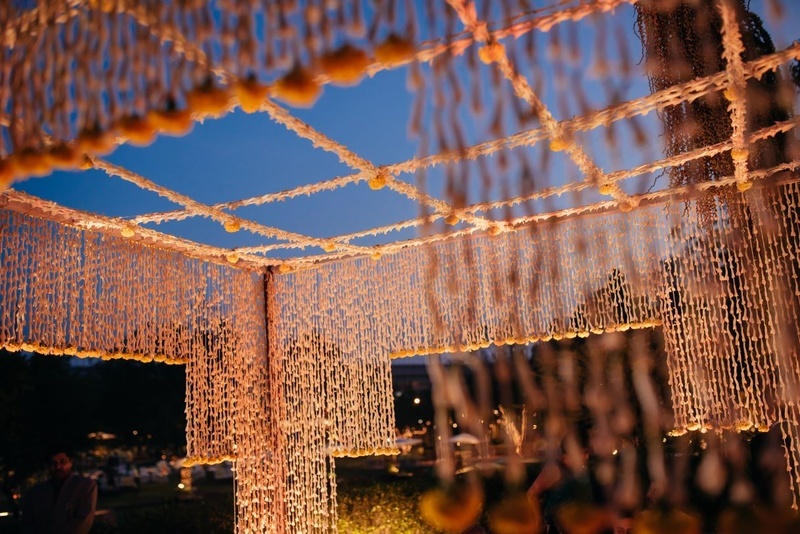 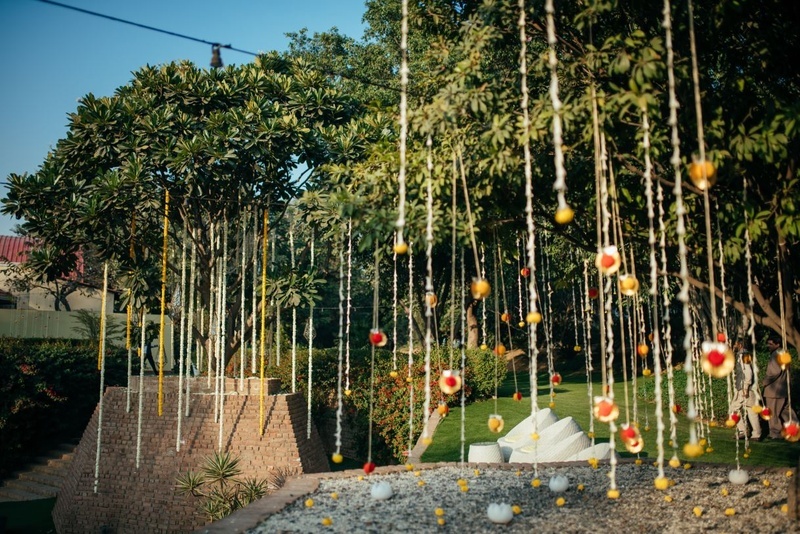 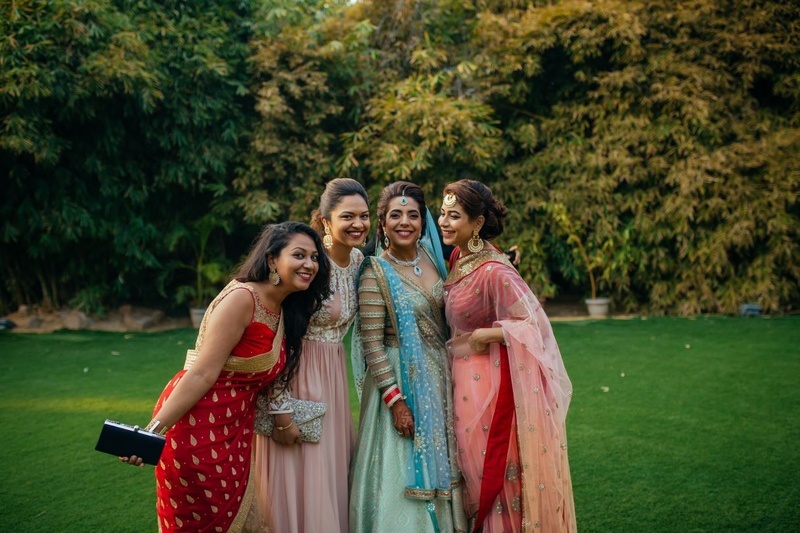 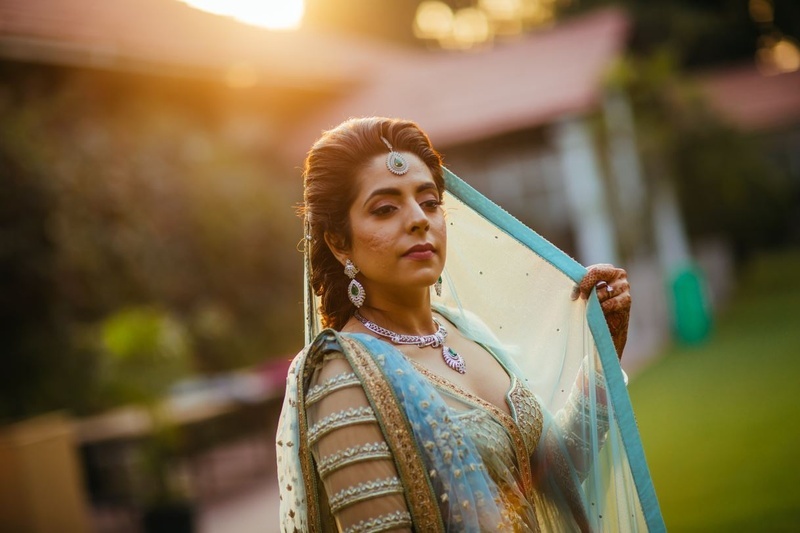 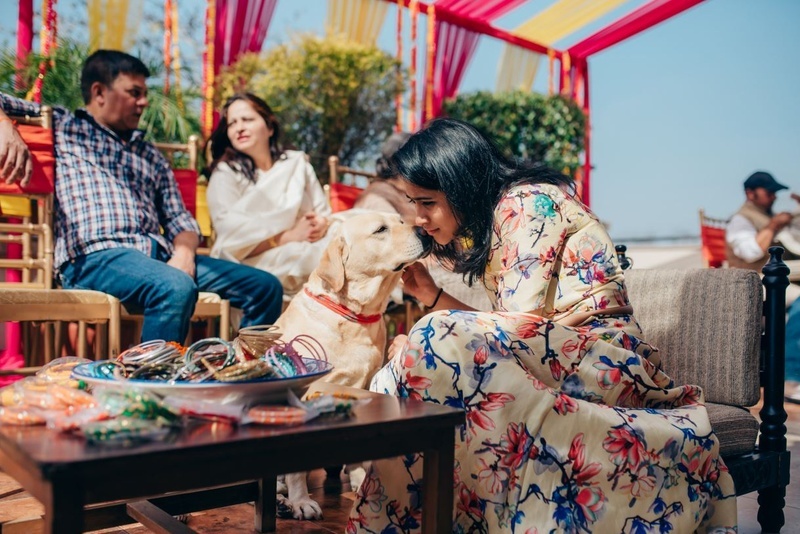 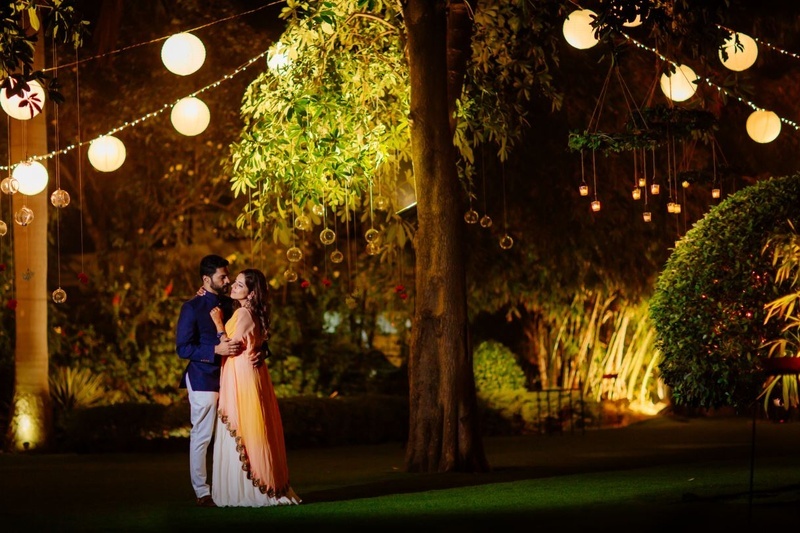 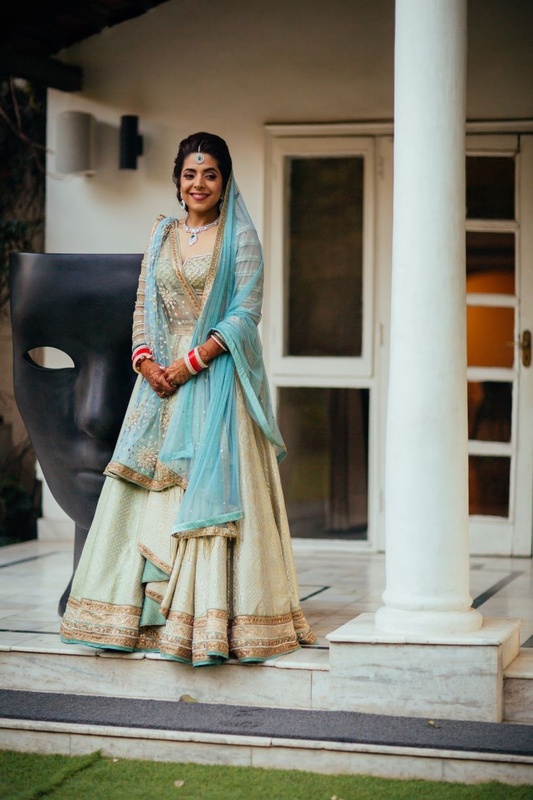 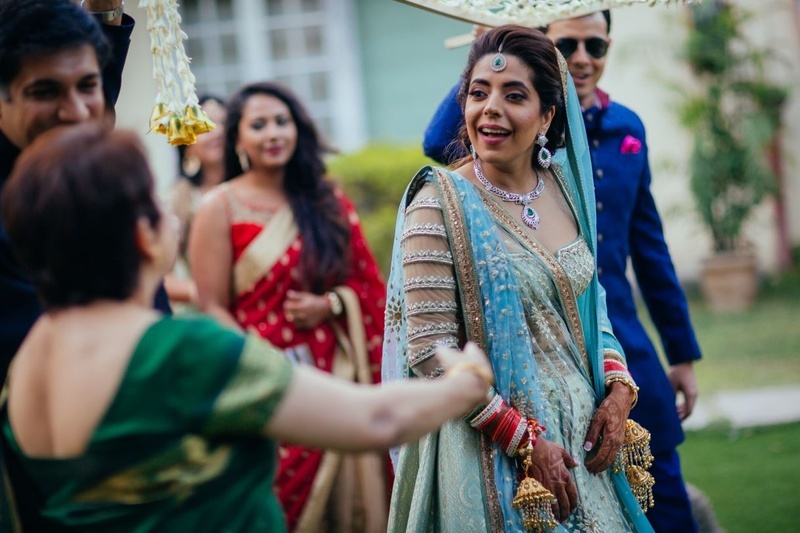 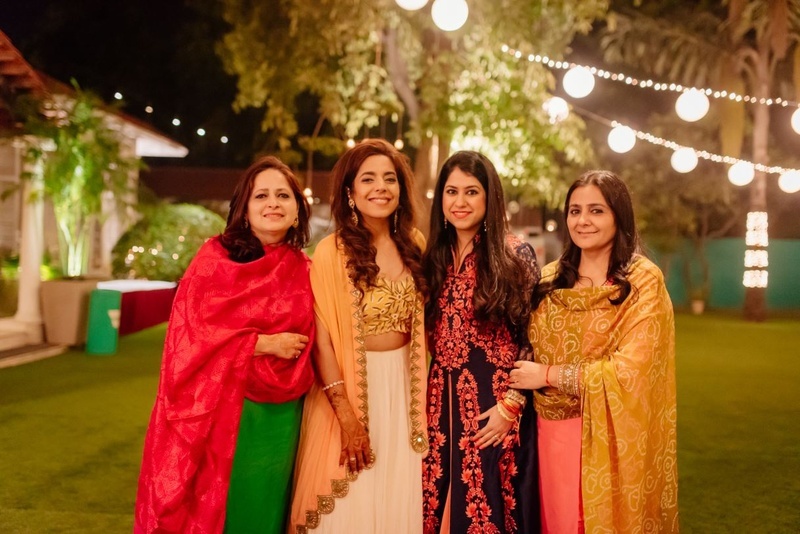 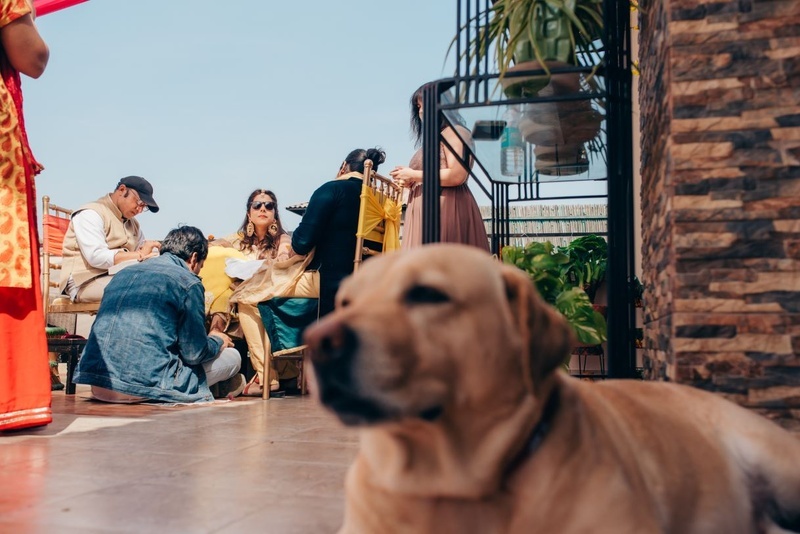 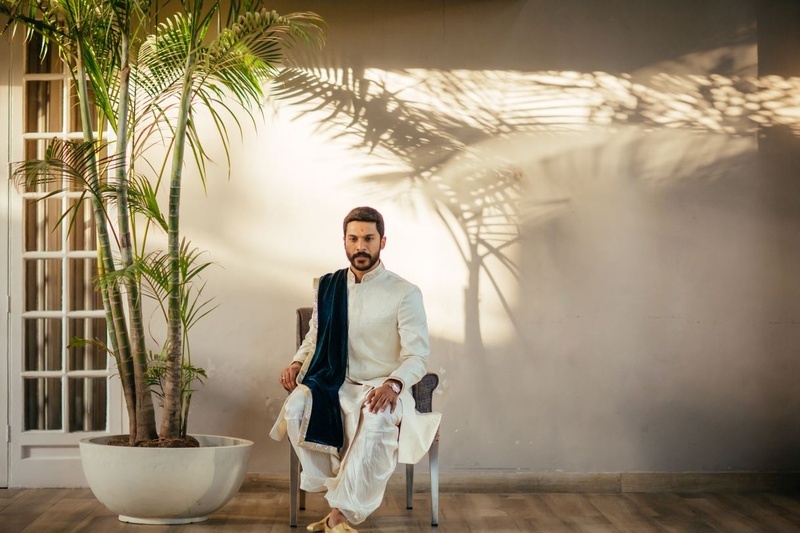 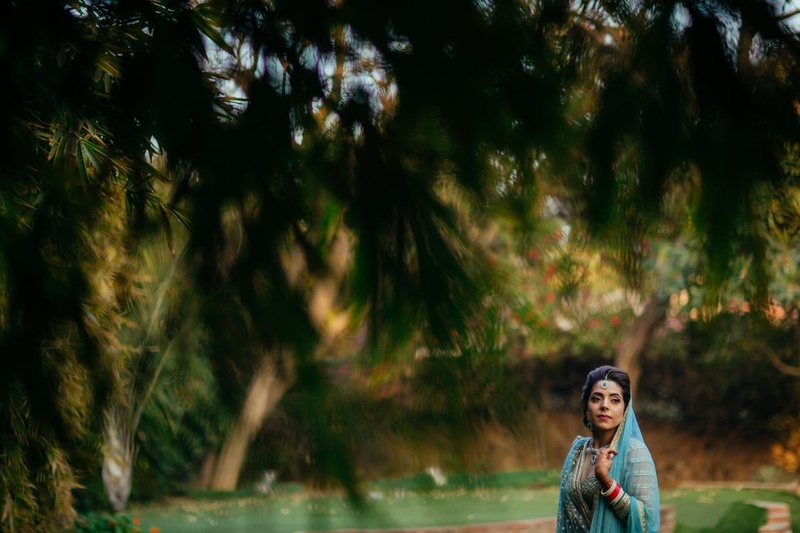 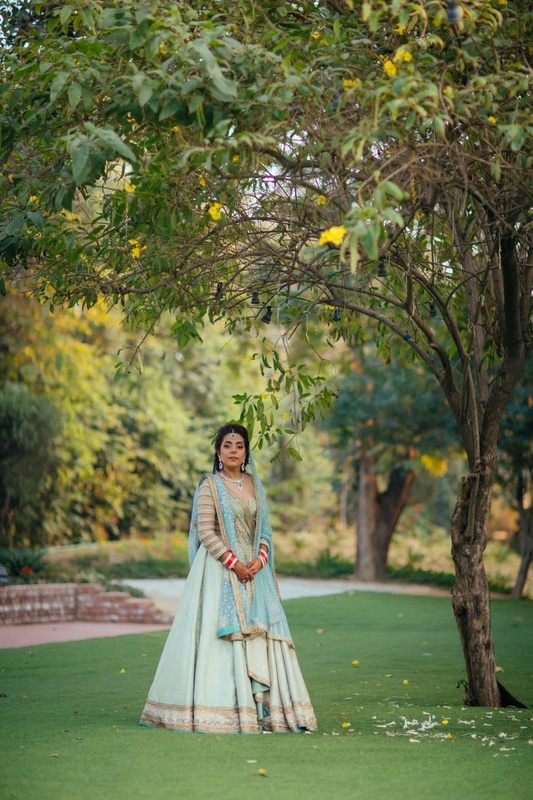 Cute Puppers, a Tarun Tahiliani bride, amazing decor and more at this gorgeous South Delhi wedding! 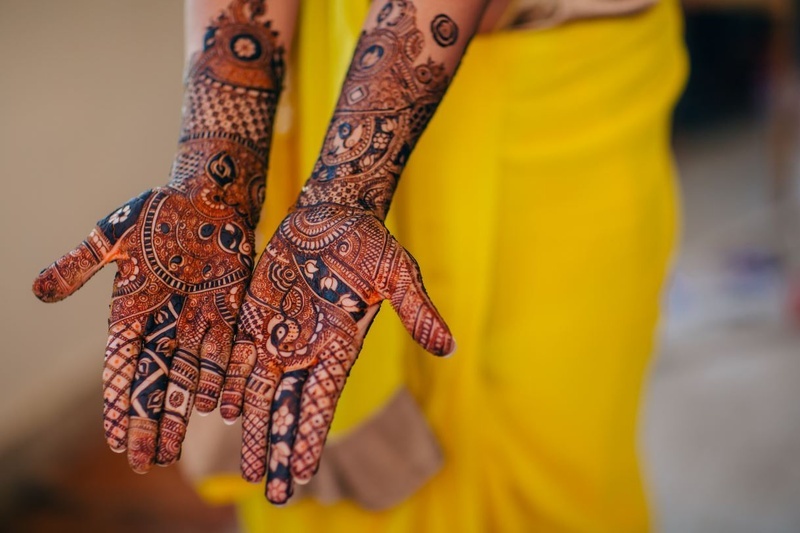 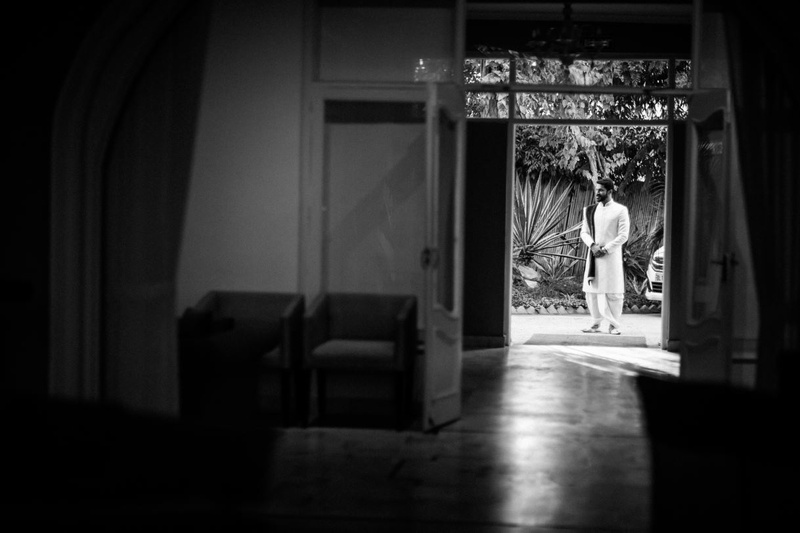 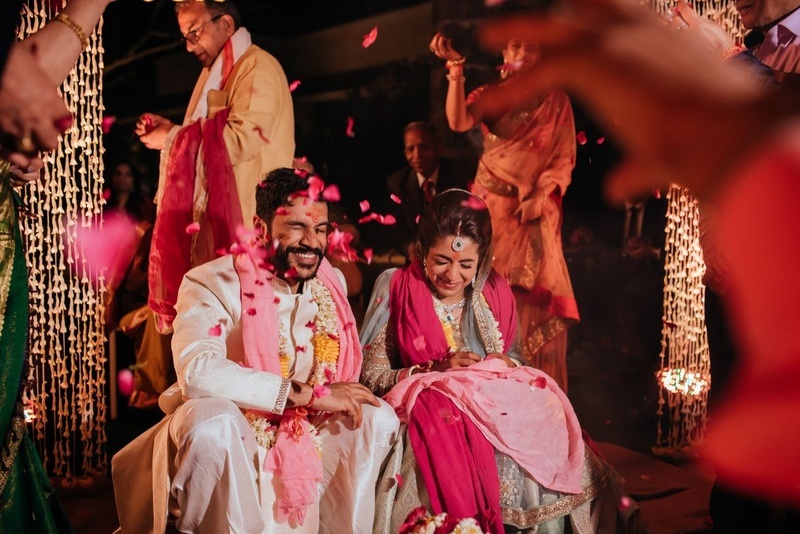 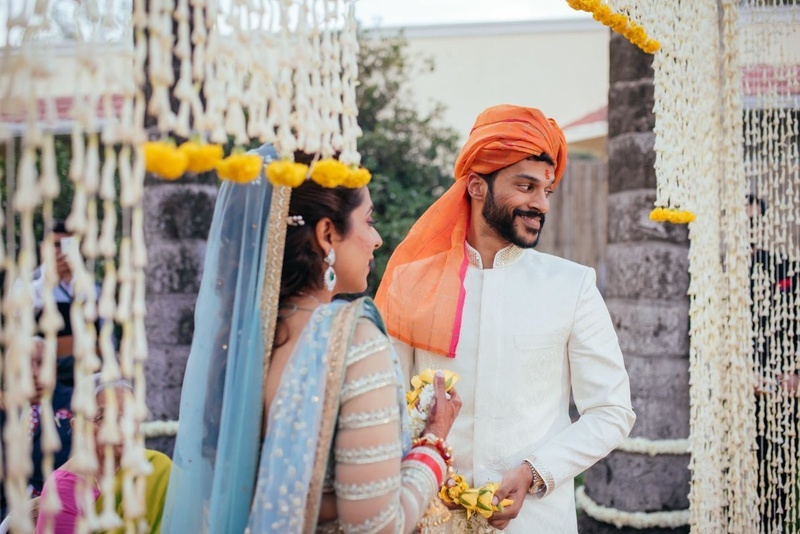 Married at Zorba entertainment, Aman and Kriti had quite a rollercoaster wedding this Feb! 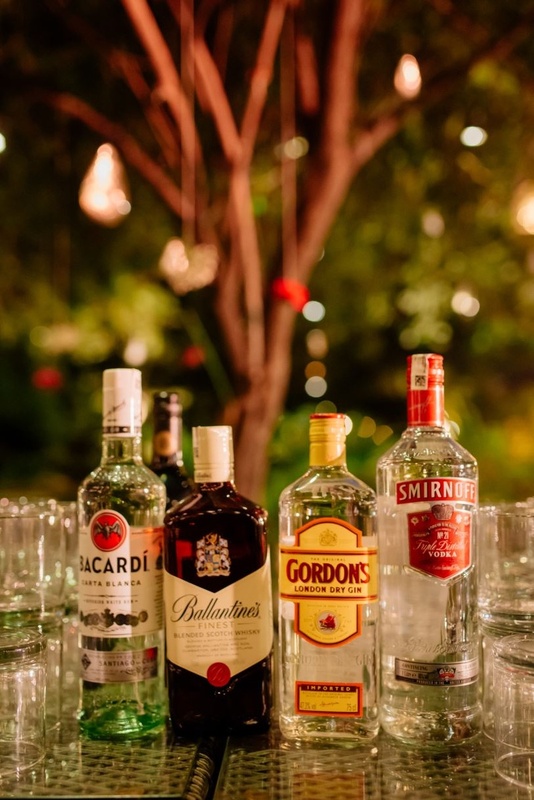 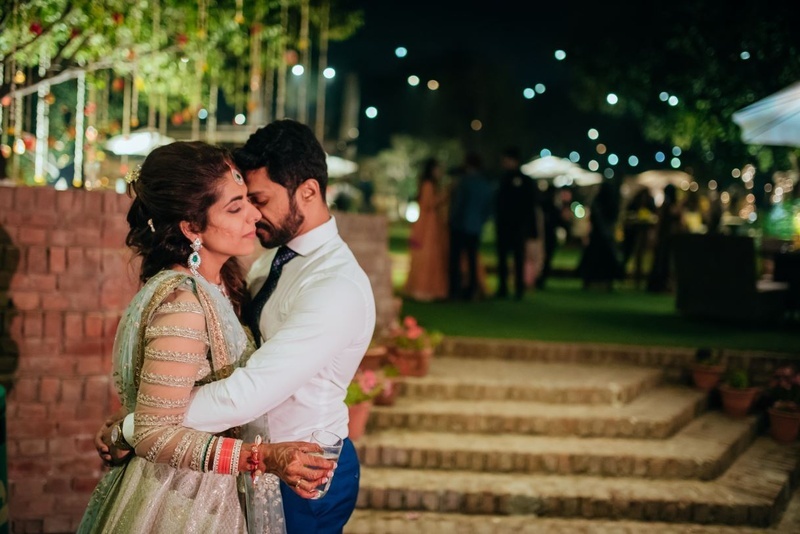 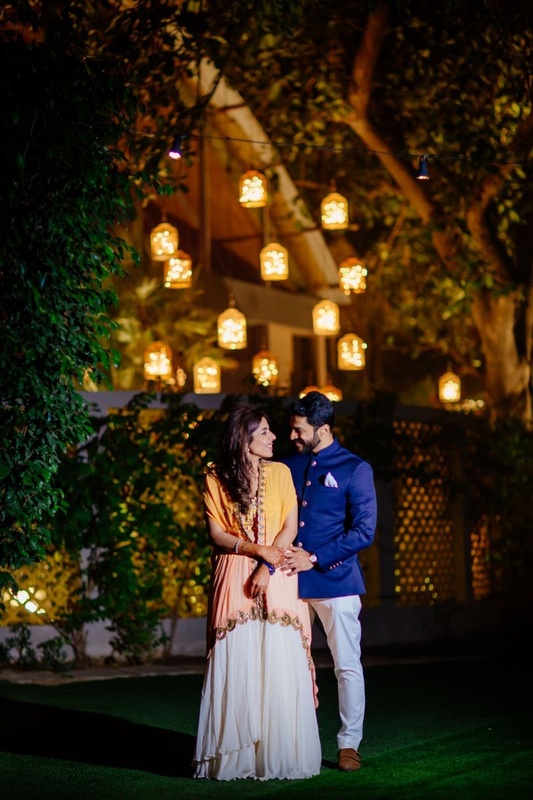 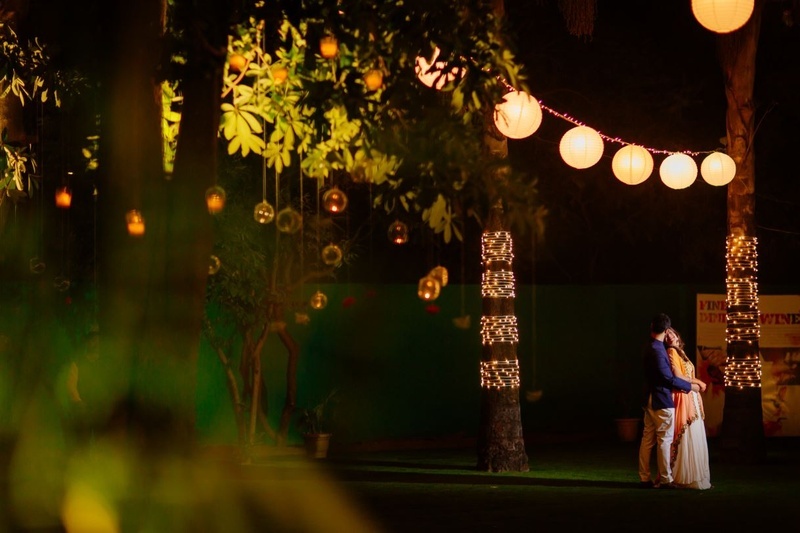 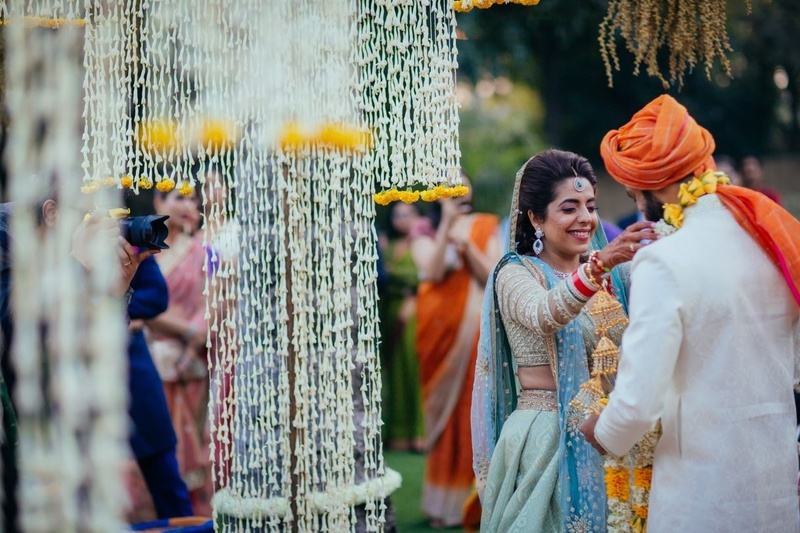 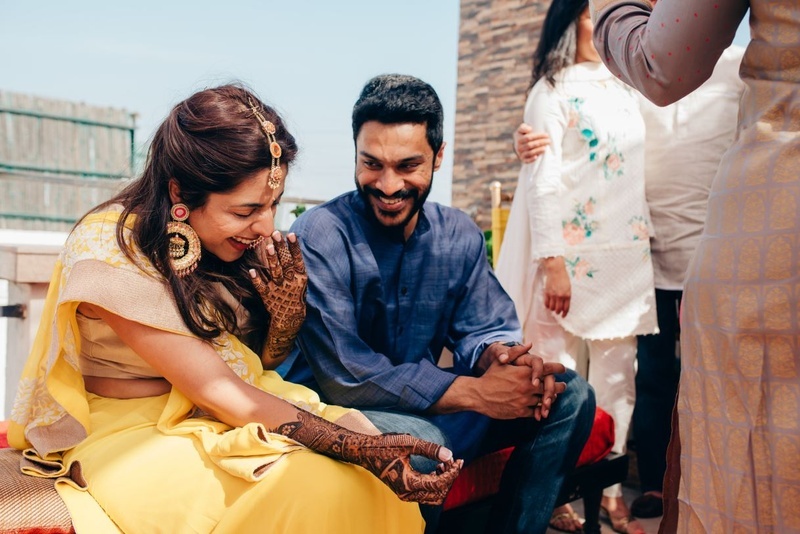 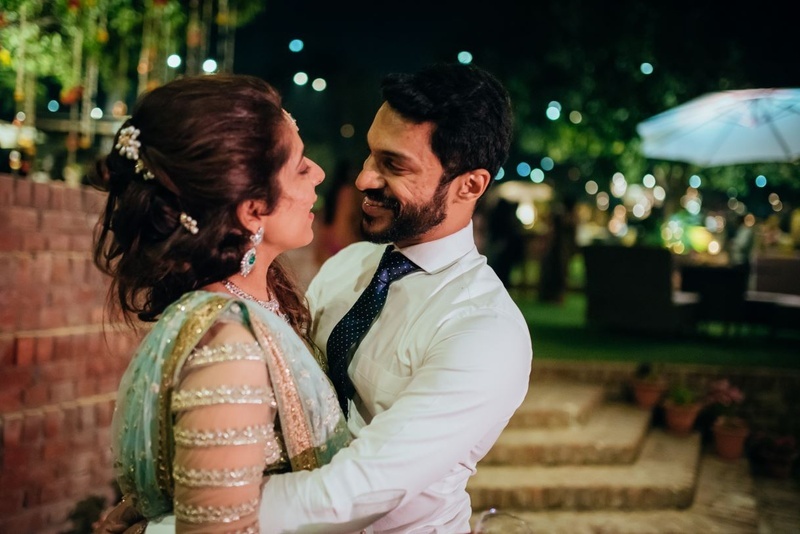 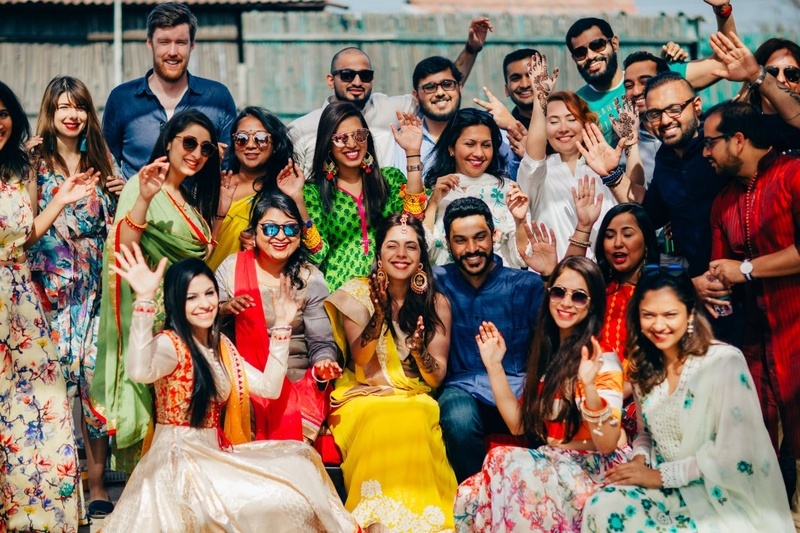 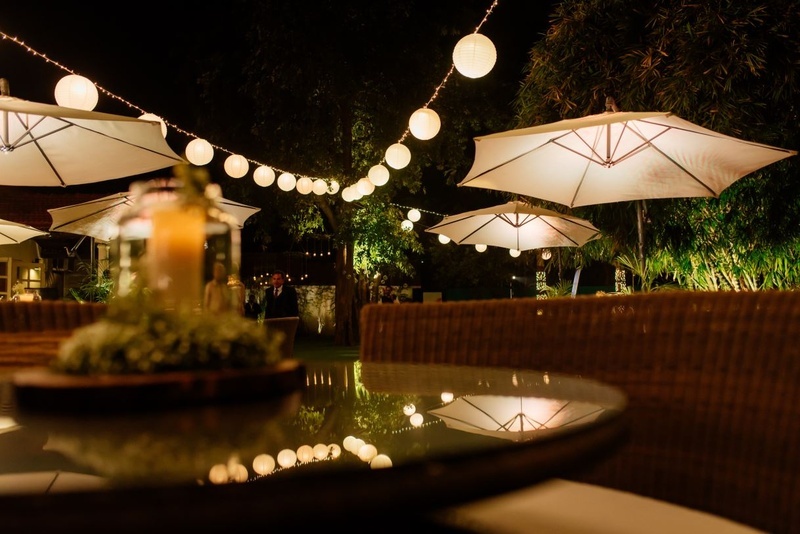 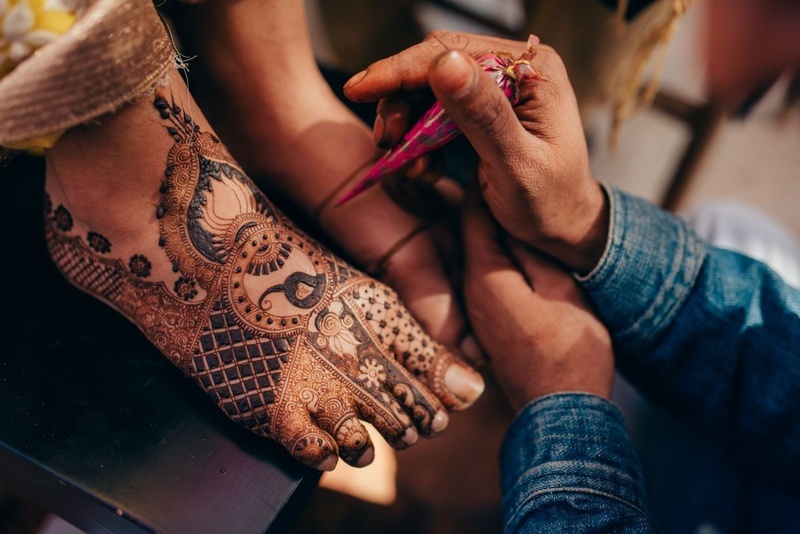 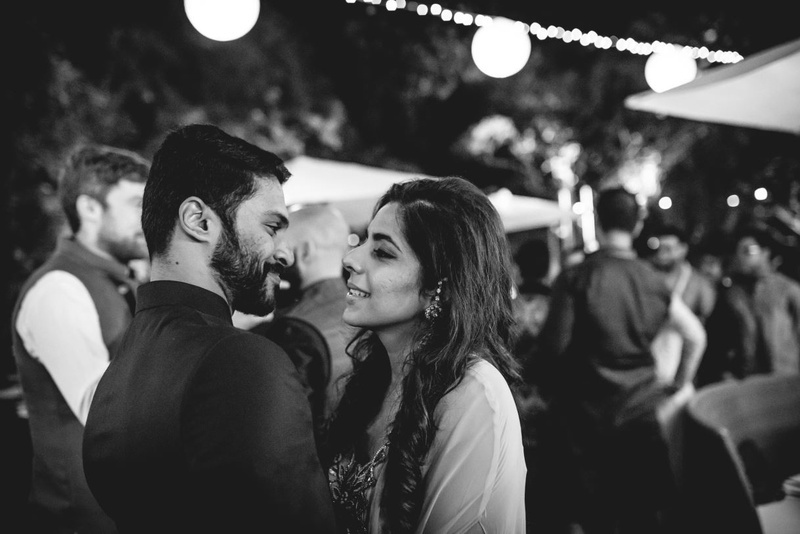 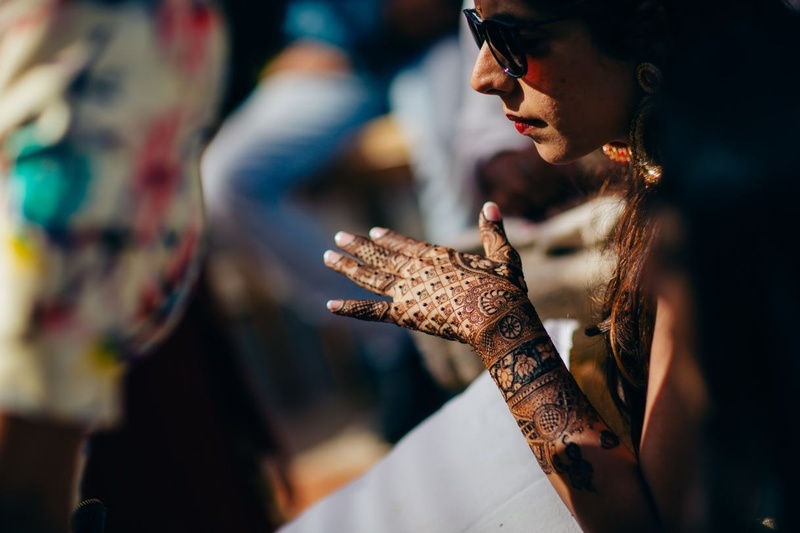 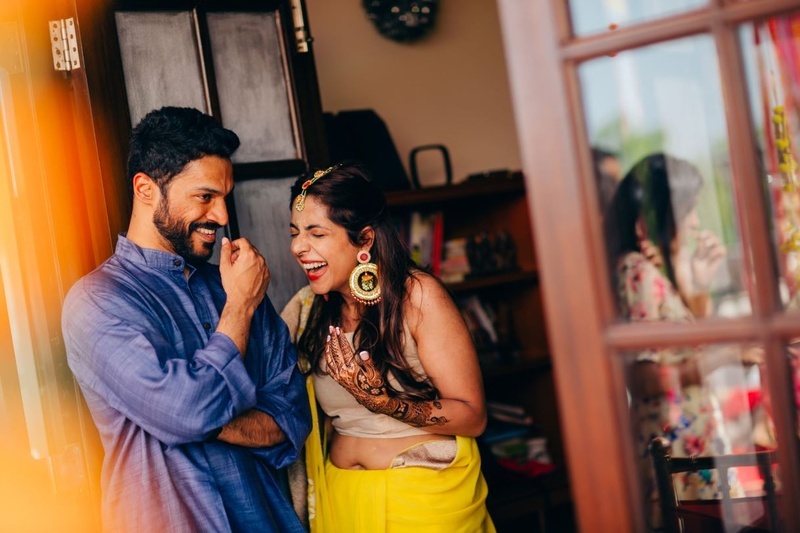 Hailing from Dubai, they chose to hold a small, intimate affair in Delhi, filling their space with tons of quirky decor, laughter, alcohol and wide smiles. 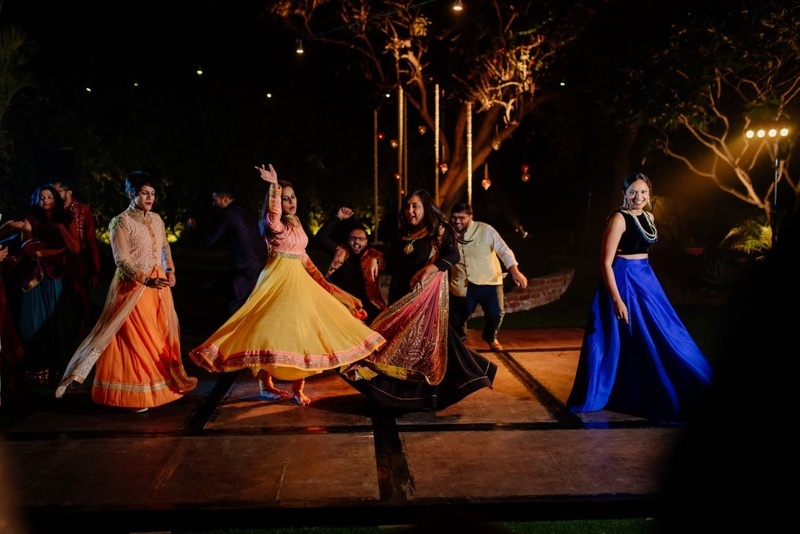 Theirs is a wedding that has managed to strike the right balance between elegant and down right crazy fun. 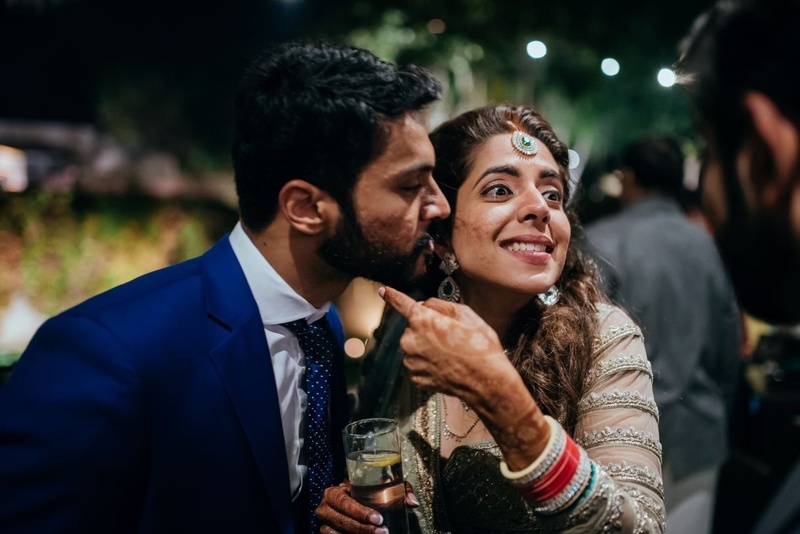 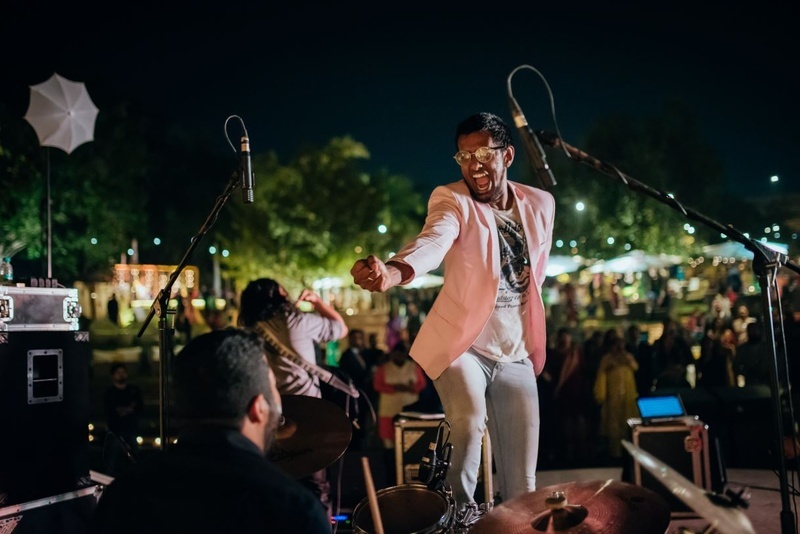 From all the smiling faces, drunk shenanigns and absolutely gorgeous outfits, we knew that this wedding was simply a celebration of pure love and happines and nothing else. 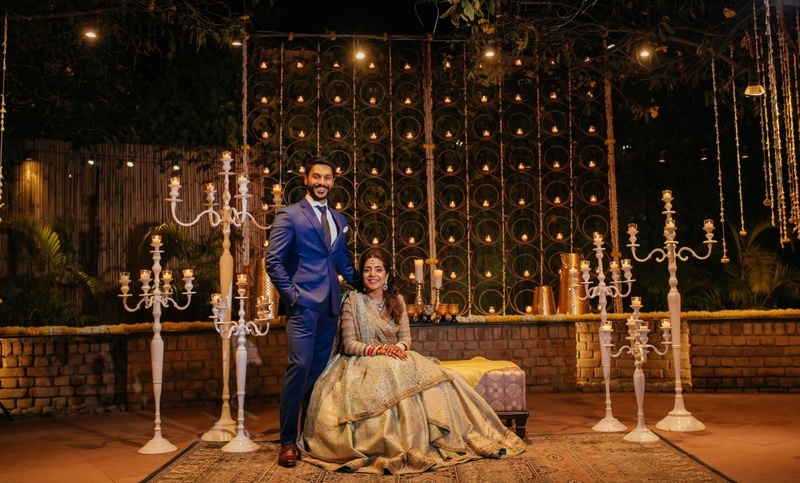 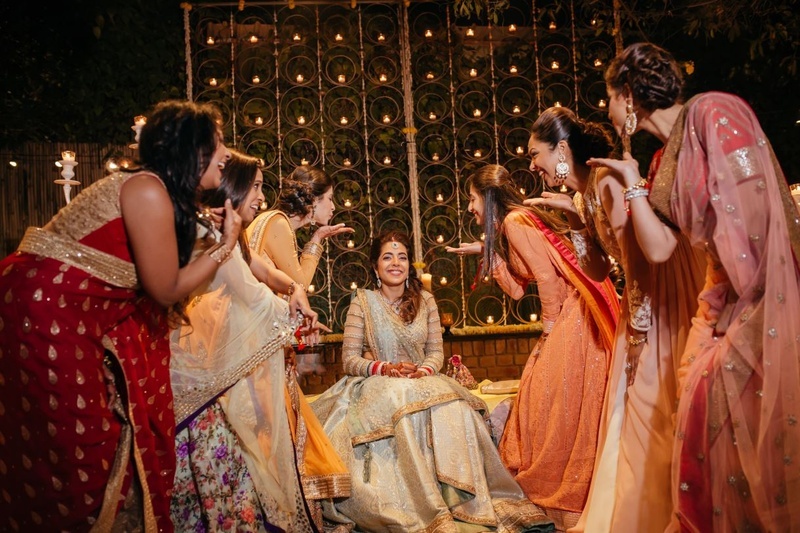 Brilliantly photographed by The Wedding Conteurs who managed to capture all the small details and expressions and portrayed the warmth flowing through the wedding party! 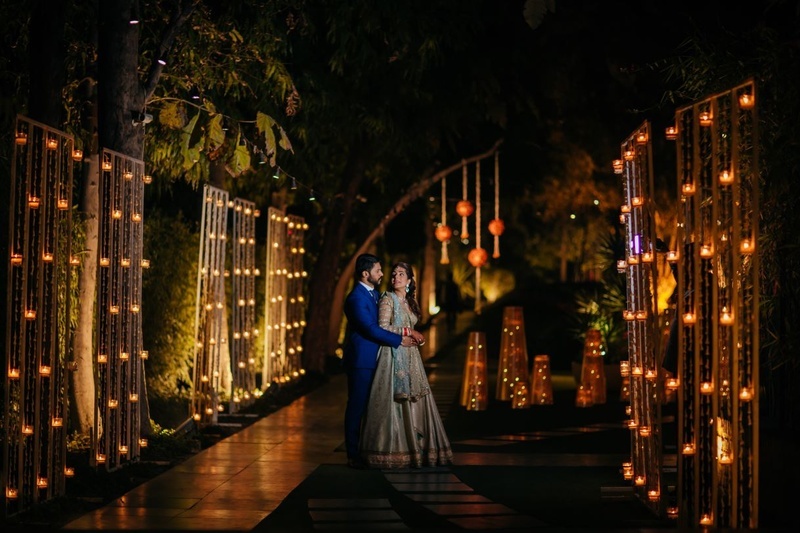 Check out the amazing pictures below!